A friendly reminder that the September charity:water campaign is on. I donate through Cameron Moll’s campaign, as he tries to corale the design community to raise $35,000, almost double last year’s ambitious goal. 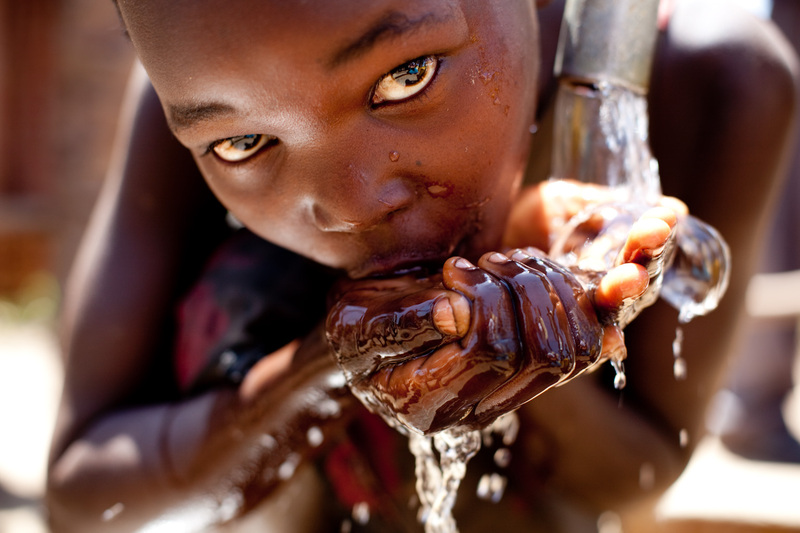 Charity:water works to help the staggering 1 in 8 people in the world without access to clean water.